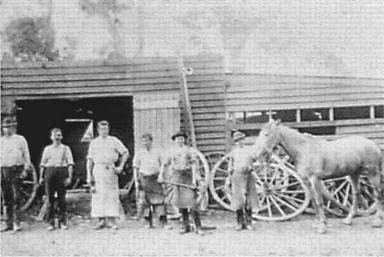 The North Sydney Heritage Centre of Stanton Library has an enormous number of historic photographs in it’s collection. Over 8,500 of these images are viewable online through the ‘Face of North Sydney’ database. These can be of many subjects; the landscape, both built and natural, or of local inhabitants, among other things. They are often an amazing source of family history information. I remember once, in my job as a local history librarian at Stanton Library, finding a photo for an elderly man who came in to see our image collection. It was a photo of his grandmother. Not only had this man not ever seen that photo, he had never seen a photo of his grandmother. He was so moved that it brought him to tears. A moment I will never forget. 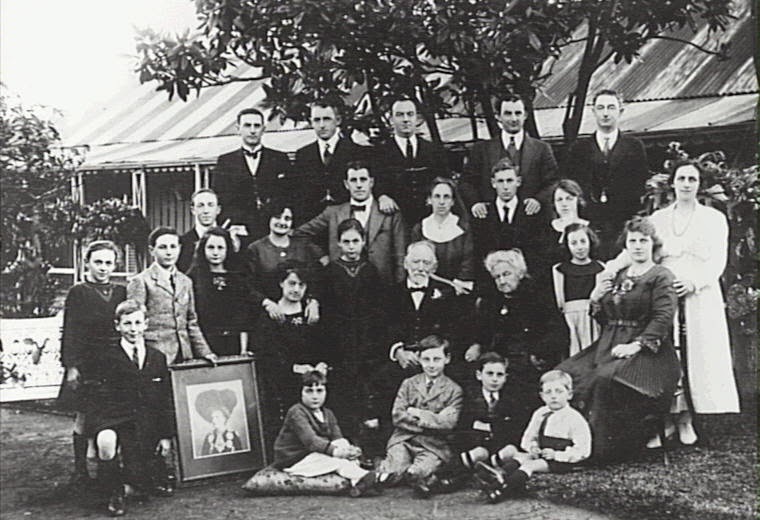 Most people researching their own family’s history often don’t realise that there might be images of their ancestors that they can access online through the database of a public library. These will not come up by doing a basic Google search. The photo database can only be found through the website of the local Council’s library where your ancestor lived. To search for these photos first find what local Council area your ancestor lived in. Then find that Council’s website and see if there is an image database on that website. It might be connected to the part of the website devoted to that Council’s library or local history. If there is one then search by the ancestor’s name, place of residence etc. Not every library has their photos online but most do. Public libraries throughout Australia are increasingly making their image collections available for anyone to see anywhere in the world. As internet download speeds increase and the costs of creating and hosting an image database become more economical, making photos available for viewing online is becoming a more attractive way to display them. Through the National Library’s Trove website you can search a number of photo collections from public libraries around Australia as well as the National Library’s own collection. This includes Stanton Library’s Face of North Sydney database. There are also other great image collections online which the State Libraries of each Australian state have. Sometimes museums will also have great image collections online as well. I think of the Powerhouse Museum in Sydney in particular. You can access the Face of North Sydney database through the North Sydney Council’s website. It is one of the Heritage Databases on that site.